The MYTHS in racks buying — Who is the distributor? HAS THE BRAND BEEN SPECIFIED? Warranty, who? 1. A rack is a rack? Ans: A rack is never just a rack. It is more and basically engineered based. It requires the designers and suppliers to check size, weight of goods to be stored and the type of equipments used for the materials handling. Ans: User normally wants cheap quotes to compare. Ask for 3 quotes are standard Management instruction. But what are users comparing? Buy the cheapest? 3. What’s wrong with buying cheap? Ans: Nothing is not wrong with trying to source for the best priced item. However, what is the selection criteria used is the main concern. 4. Criteria? What are the criteria? 5. 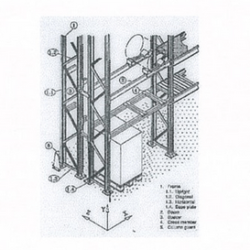 Creditable rack manufacturers, what different does it made? 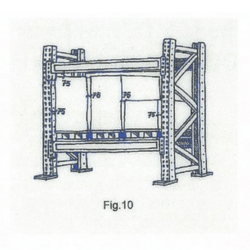 Ans: A creditable rack manufacturer has all the products design data and manual to ensure that the supplied system is safe. Racks can collapse and can kill. Taking on the product responsibility is not a simple task. 6. But we can engage a professional Engineer? 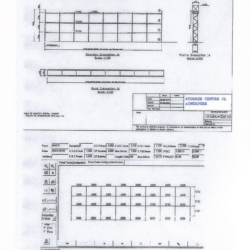 Ans: Professional Engineers can be employed to provide the checks to confirm that the proposed racks are useable, but are they giving you a warranty to the safety and use of the proposed systems? Worst still, are they responsible to the supplied systems. 7. Who provides the system’s warranty? 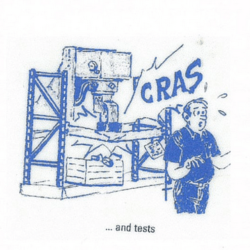 Ans: Manufacturers. 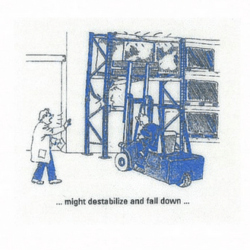 Remember it the manufacturers who are fully responsible and fit be to responsible and accountable to the racks systems supplied. Distributor service warranty is an added advantage. A stand alone warranty from any distributor is as good as no warranty. 8. What about second hand racks? Ans: This is the most worrying and must be careful. Are the parts load capacity right? The right design capacity for the previous job may not necessary be suitable for the current. WHO CONFIRMS THAT THE CAPACITY IS CORRECT? 9. Why are second racks worrying? 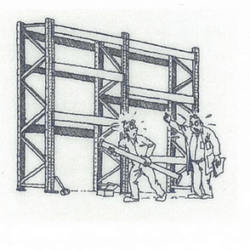 Ans: A set of new rack require much engineering calculations to ensure that the system supplied components are suitable to take care of the customer needs. 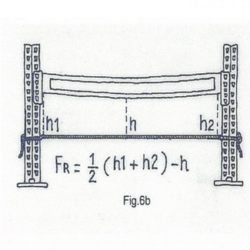 Does user aware that the different in height of the 1St level beam to the ground can have serious and adverse effect to the uprights chosen. 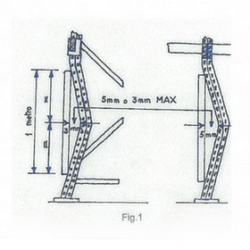 Are users aware that the selection of frames can cause a rack collapsed? 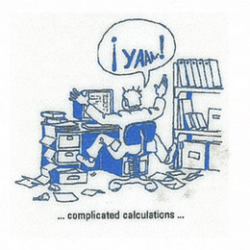 Too complicated? Please get our sales professional to demonstrate with our Dexion software calculation. Do the same with all the competitors. 10. 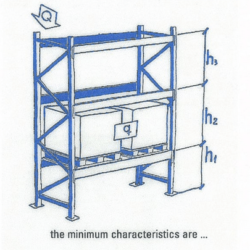 What is a professionally designed and supplied rack system? Ans: A professionally designed and supplied system is one that has the designed and system fully confirmed and approved by the manufacturers. All authorized distributors are fully trained to design with manufacturers software and hardware support. 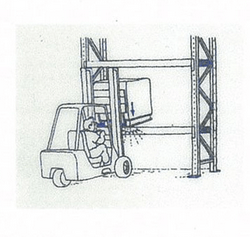 Especially for Heavy duty pallet racks and Drive in/Drive thru system, software calculations are fully available. 11. What than is a ” not so professionally” designed and supplied rack system? 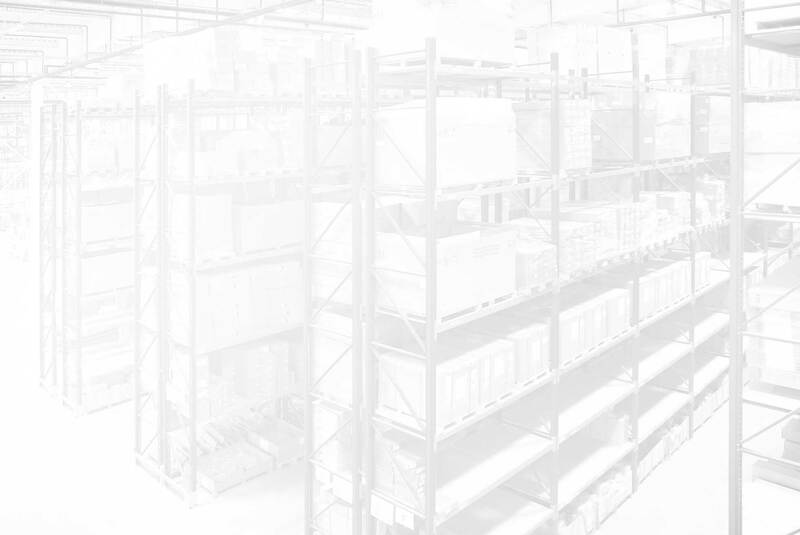 Ans: Anyone can buy racks and shelving components and parts from factory in any part of the world. The importer could made use of the parts and do a “logo” fit system and supplied. Of course, nobody wants accident. But, questions, who can be committed to confirm the design system is correctly done and safe? Does the product’s factory committed in giving the warranty to the supplied system? Or, does the warranty only come from the local supplier? Question again, can the local suppliers show prove that the manufacturer of the supplied system are jointly responsible? 12. 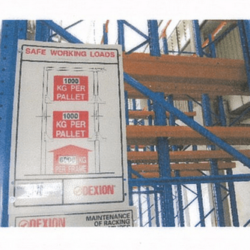 Dexion and Storage Centre provides a copy of user manual to customer. Does the alternate supplier also provide one? Notice: Articles are to be used by customers of Storage Centre Pte Ltd. No part of these articles shall be reproduced in text, scan pictures, e-mails etc without the written consent from the owner. Objectives are to assist customers in choosing and deciding a good investment.